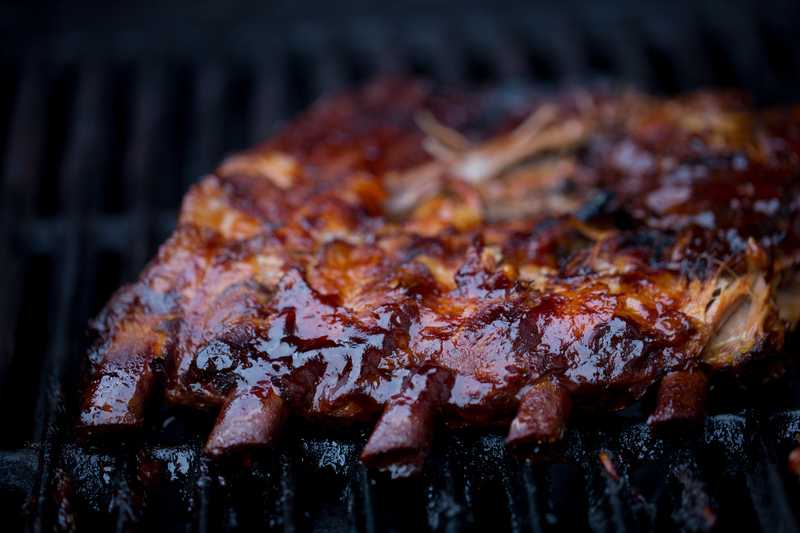 You will never have more delicious bbq spare ribs than the ribs from this recipe. The crockpot gets the meat tender and juicy while the barbecue finishes them off with some nice grill marks for texture. Whenever I ask Michael, “What do you want for dinner?” his usual response is, “ribs.” We have a little white board on our fridge so we can write grocery list items we need and “ribs” ends up there a lot too. Although the other day I saw “ambrosia” written up there which was a new one. The little white board on the fridge really does work because I did actually make that ambrosia. Hello 1960! Salt & Pepper both sides of your spareribs. Place ribs in a large crockpot and set on low. Slather BBQ sauce over both sides of the ribs. Set the crockpot for 8 hours. After 6 hours check the ribs and if they are falling off the bone you can take them out. If not, keep them in for another hour or two. Once they reach the desired doneness transfer them to a platter. 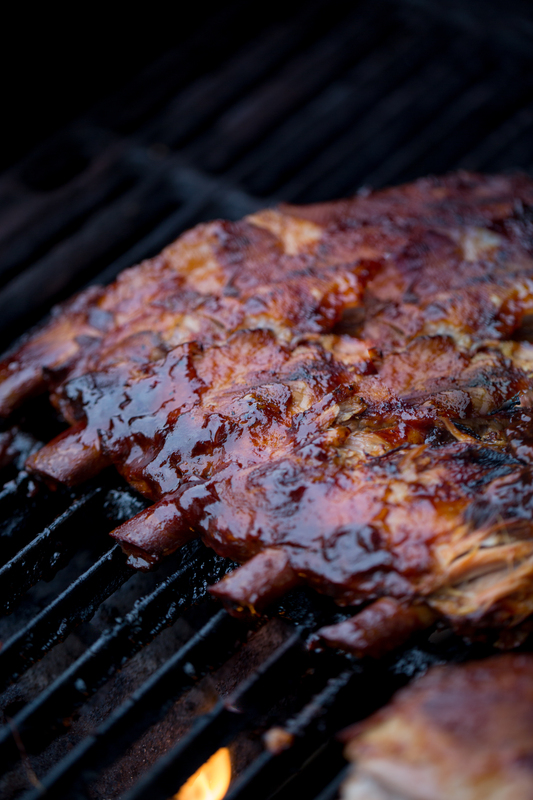 Place the ribs on the barbeque heated to a medium high temperature. Cook just long enough to get a few grill marks on each side. Remove from grill and serve. Enjoy! Okay okay, I know that ombre is the big thing right now but I really couldn’t resist. 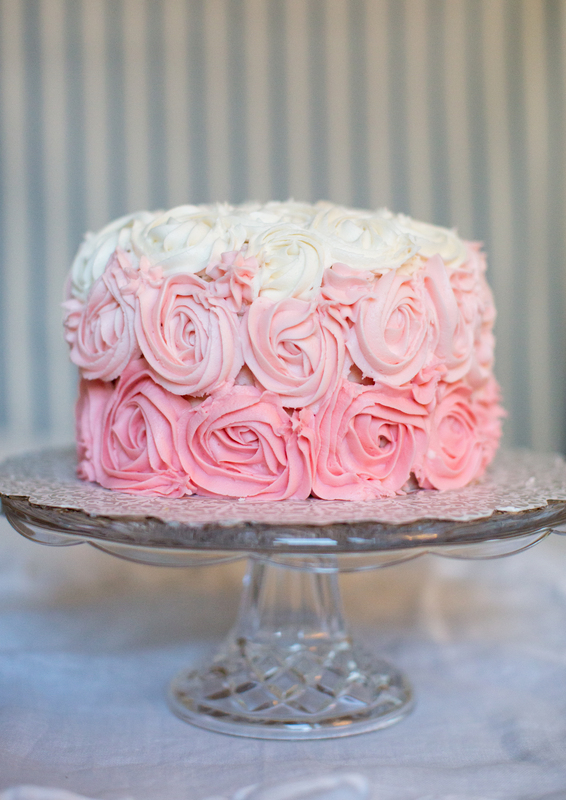 I mean, how delightful is cake with pink, blush and ivory roses piped on the outside? So sweetly romantic and darn easy too. All you need (besides the obvious) is a large icing star tip, and icing bag (see my video on how fill an icing bag mess free!) and some food coloring. The trick with the icing is to make the consistency firm enough that the icing keeps its shape but not so firm that you can’t get it out. (So with your basic buttercream icing recipe, keep milk and powdered sugar on hand for firming or loosening the icing). And the trick with food color is to use ONE DROP at a time until you get the desired color. More than one or two drops of red food coloring in white icing can create a barbie pink VERY quickly. (I like slightly more subtle colors myself). Below are few more specifics on how to get started. Enjoy! Divide your frosting into three parts and color with food coloring until you’ve reached your desired look. (Make SURE before you color the frosting that you have enough! Its almost impossible to get the color exactly the same if you run out….) Cut the end off your icing bag and put in your large star tip until bag is tight around the edges of the tip. Make sure that no icing can get out. Take a large piece of saran wrap and lay it flat on the counter. Spoon in as much frostings (from the color you want to use for the top) as will fit while leaving enough room to wrap up like a sausage. Wrap saran wrap around the frosting and twist the ends until tight. Cut off one end of the saran wrap and put the cut end into the icing bag first (so the icing can get out and through the star tip). Twist the top of the icing bag until there is enough tension to pip the icing out. 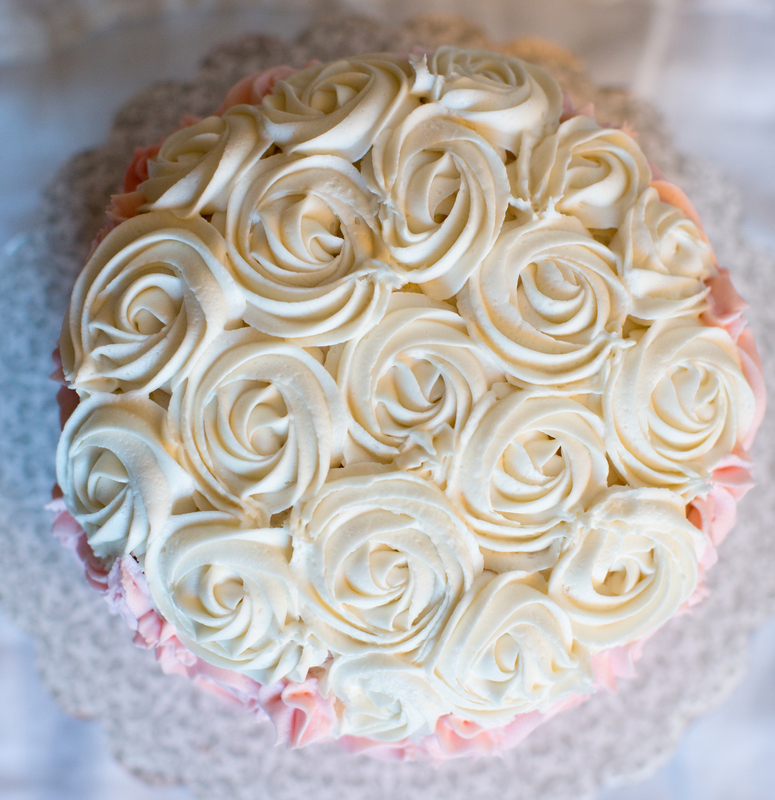 With a circular motion make a rose in the very center of the cake. Continue making roses evenly until you reach the point where you want to switch to the next color. Continue with the next color and switch again when necessary. 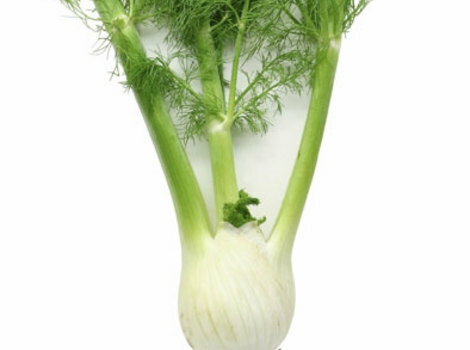 My college age sister calls me up and starts explaining a vegetable that she has and isn’t sure what it is. She’s like, “Its white with long green things coming out of the top.” Finally she texted me the picture and I instantly knew what it was. Can you guess? 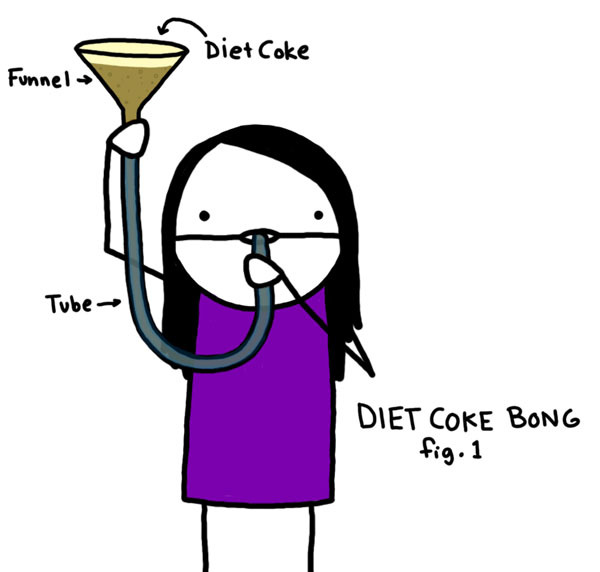 Quitting Diet Soda. A 6 Step Program. Even though I’ve quit diet soda it doesn’t mean that I have any judgements on those that haven’t. I drank it for so long (see figure 1 below) that I had my share of people warning me and wagging their fingers at my bad habit. Let’s be real, we all know diet soda is bad for you! Its not really a secret. So, if you have found this page because you are looking to quit, are curious or merely feeling guilty and wanting to see what other’s have done, then welcome! Whatever stage of your diet coke relationship just know that its possible to have a successful break up if you want. I’m sharing what I did and hope that it helps those looking for a solution. Just for the heck of it I listed some additional adverse affects of drinking diet soda just in case there’s a few you haven’t heard. How cool would it be if in the future diet coke was only used to make explosions with mentos!? Quitting Diet Soda. 6 Step Program. 4. Stock up with replacement drinks that are aspartame free. Sparkling water naturally flavored with lemon or lime is great as well as Zevia (Zevia is sweetened with Stevia which is a natural sweetner). If necessary you may allow yourself to drink a little regular soda (like one bottle of mexican coke) to take the edge off in the beginning. I found this helpful since I don’t really like sugary drinks and am not in danger of overindulging. However, if you feel this will result in another addiction then steer clear. 5. Keep caffeine pills on hand for emergencies. I know this also sounds like a recipe for another addiction but hear me out. My hypothesis is that those that overdo it on diet soda aren’t the same people that overdo it on caffeine. Those are the energy drink/espresso drinkers. Diet soda people have more of a thing with eating and the caffeine addiction is a residual of that. Taking a little caffeine in pill form isn’t nearly as fun as drinking a diet soda and definitely not as delicious. So if you are putting off quitting diet soda because your concerned about your caffeine headaches then just take a little caffeine in pill form until you can wean yourself off. 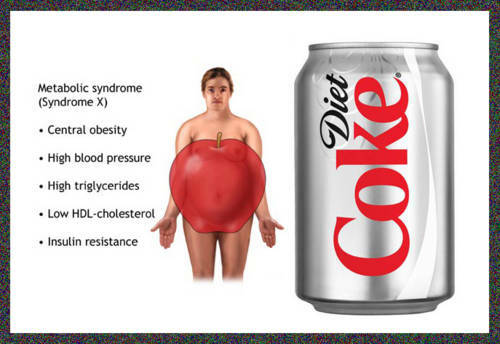 A diet soda has about 50 mg’s of caffeine. The pills I found are 200 mg’s so I just cut them in half and then in half again with a butter knife. Easy! 6. Congratulate yourself for your victory over diet soda and recommit daily to staying diet soda free! Metabolic Syndrome results in some pretty scary symptoms. This was the least scary picture I found but if you google “metabolic syndrome” you’ll get the idea. Not cute. The origins of aspartame are unfortunately just as suspect as aspartame itself. Here is a timeline of how and why aspartame was approved by the FDA. I hate to bag on the government as I know Washington is normally full of people with integrity (note sarcasm) but here are the FACTS. Hope you enjoyed and please update me on your progess!